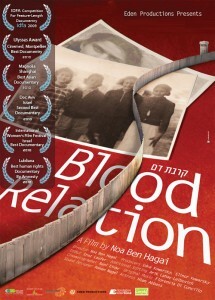 On a hot summer day in 1943, 14 year old Pnina left her home in the Galilee province of Yavniel and disappeared. 24 years later she sends a letter, revealing that she now lives in the Askar al Jadid refugee camp near Nablus, married to a Muslim and mother of eight. 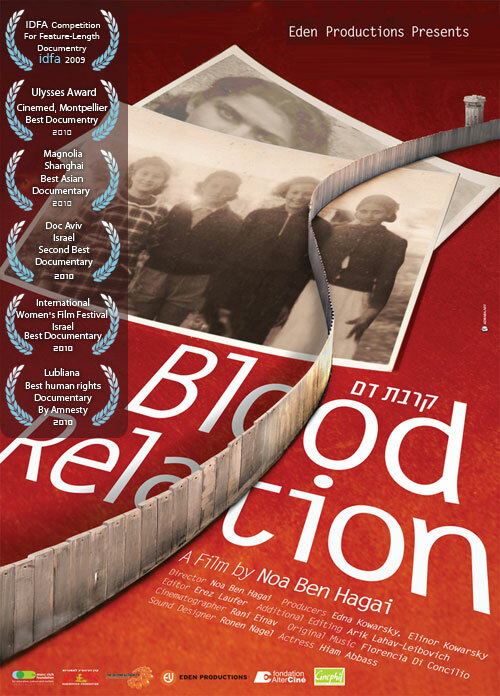 The director, granddaughter to Pnina’s sister, tracks the family secret and finds that Pnina’s children, who live in a refugee camp, only half an hour away from her home in Tel Aviv, have been waiting for their Jewish relatives to call for years. Renewing the contact between the families leads to unpredictable events that take place in front of the camera, involving all in a moving saga.